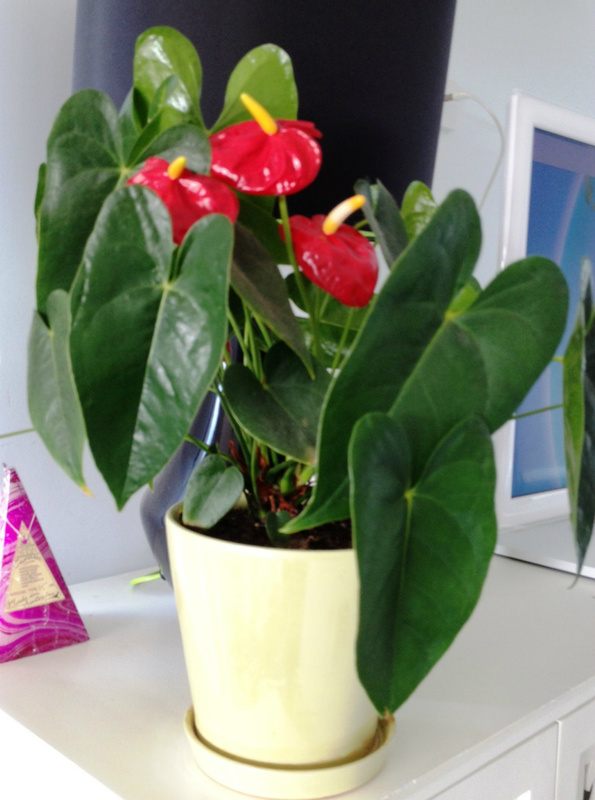 Kept in a well lit position, watered regularly and with a minimum of fertiliser, Anthuriums are spectacular with their plastic like flowers. 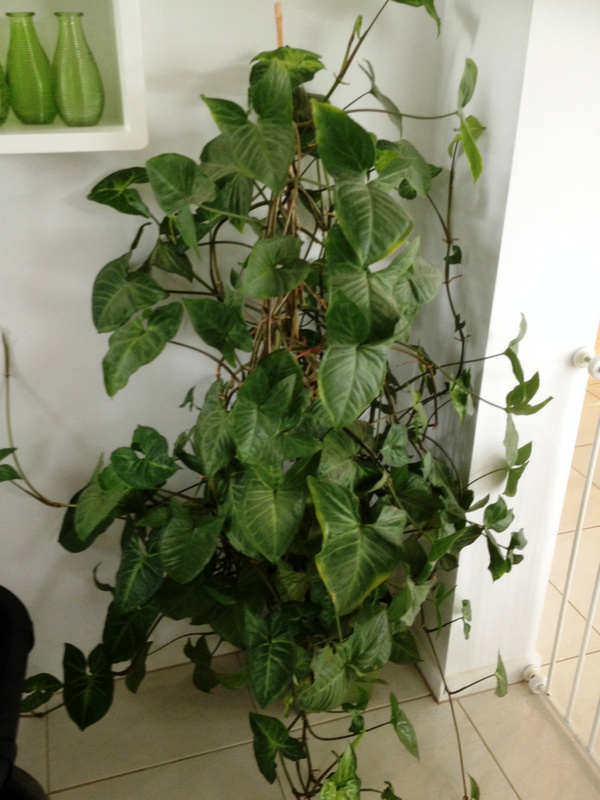 This one has been in flower for more than 18 months. 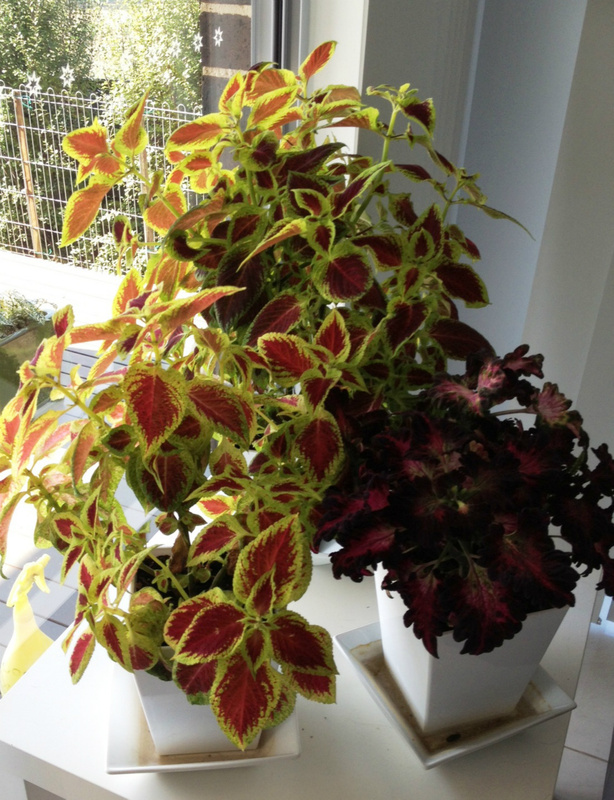 Coleus are probably the cheapest of all indoor plants to buy, with small plants available in spring to use also on outdoor decks in the shade. 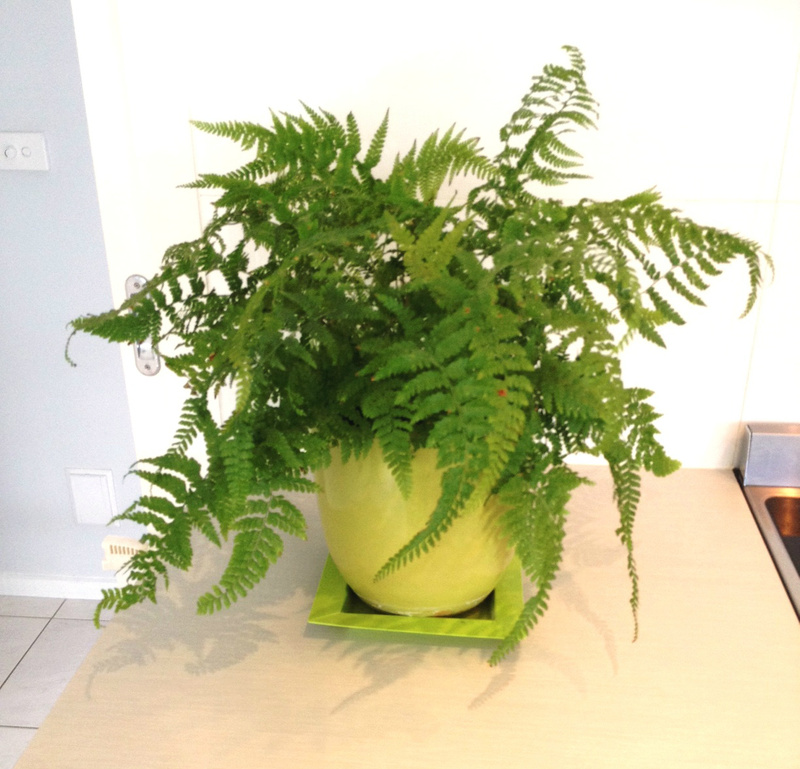 If you wish to retain the colour of a particular plant just take cuttings when they start to get too big. 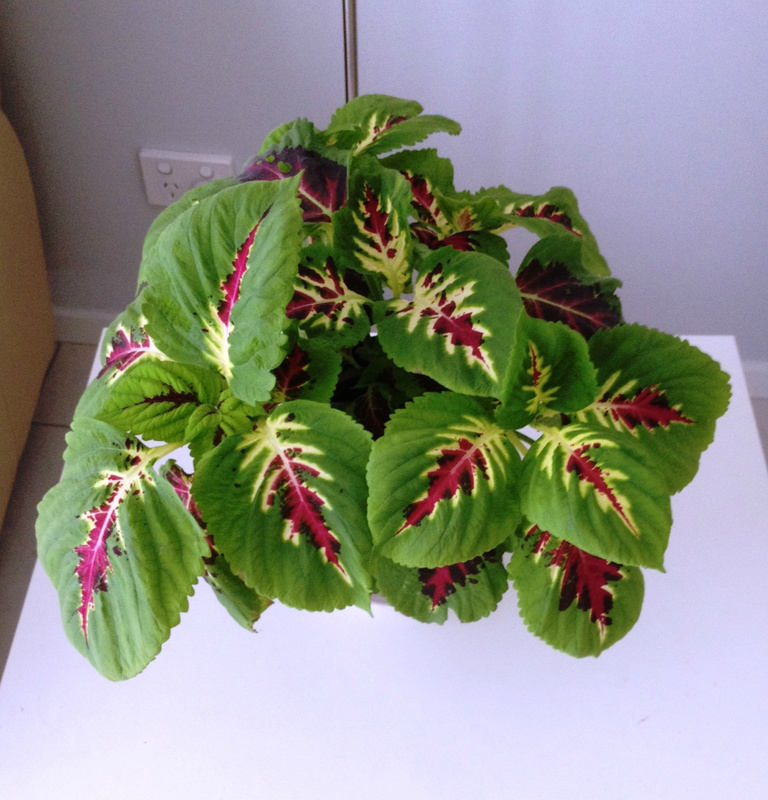 Growing from seed or buying seedlings can be fun. 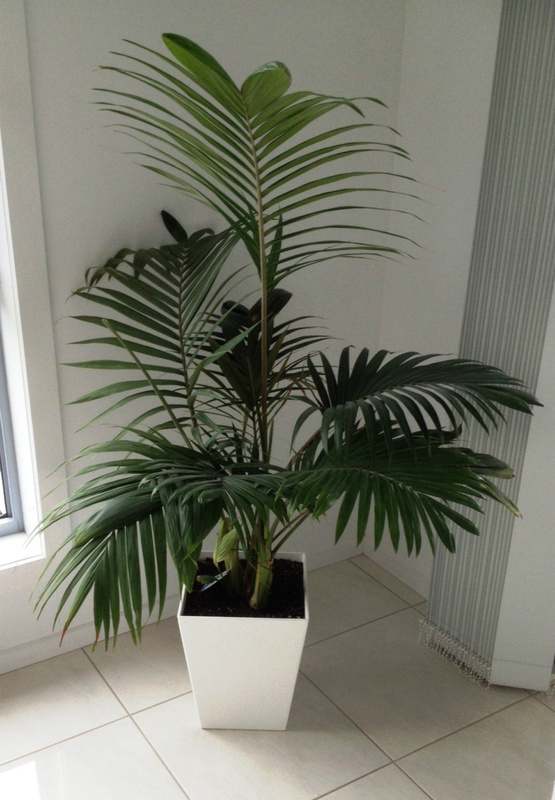 Palms like Alexandra's, Golden Cane Palms and Kentia Palms can be very decorative indoors and respond to warmth, slow release fertiliser and plenty of light.